Artificial Intelligence sounds like a very academic and futuristic term that is miles away from our every life. In reality Artificial Intelligence is getting more common and is used on the web in a lot of useful situations. 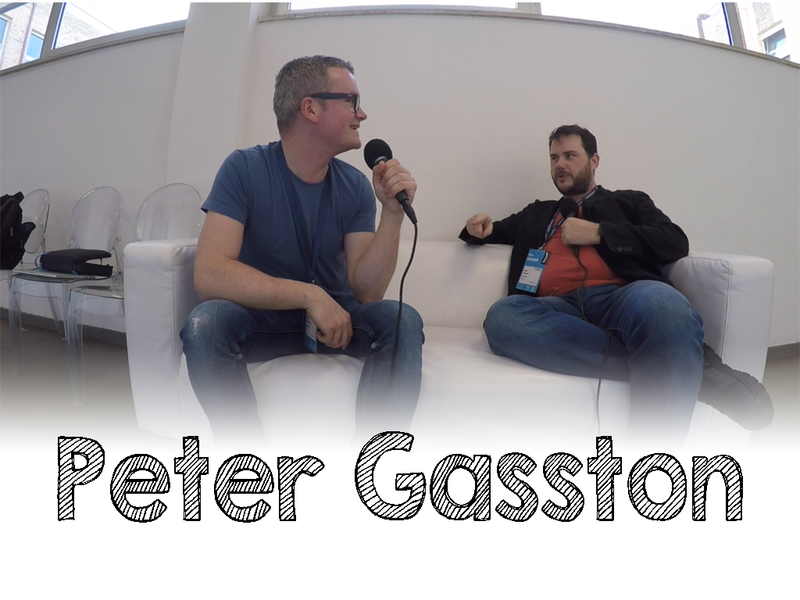 In this episode I talk to Peter Gasston. Peter is front-end developer and web technologist that works for a company named +rehabstudio. He’s based in London and is known for his presentations and his book about CSS3. Peter’s domain is not solely confined to CSS, he uses web technology to solve obstacles and problems. The video is up on youtube and was recorded at Codemotion 2016 in Rome. The big topic of this episode is indeed Artificial Intelligence. Peter explains how Artificial Intelligence is currently touching our lives and how it will continue to become more relevant in the near future. He also explains why this it is booming right now. In fact it is caused by major breakthroughs in machine learning. Not only have the algorithms improved, the adoption of Cloud Computing has made access to massive computing power a lot easier. The big boys (Facebook, Google, Microsoft, IBM, …) can now deliver really complicated solutions in an easy to use consumer-facing APIs. But thanks to Cloud Computing, smaller companies can now leverage this infrastructure “as a service” to run their algorithms and their services on top of that. OK Computer is the name of Peter’s presentation. It’s a very inspiring story that is full of real-world examples of Artificial Intelligence in action.